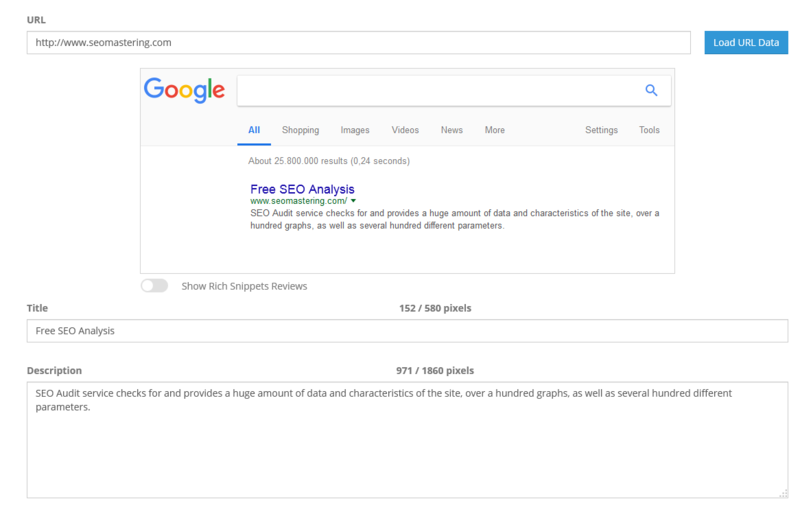 because of googles updates regarding the description length in SERPs you should check all your sites and update from just 2 lines of description to 6 lines ! Block more space in SERPS and get a much higher click through rate ! And this tip for CTR Optimization can applied at no costs! No, you can't because these tools use the old meta description length ! this is an old tool.. Page created in 0.674 seconds with 38 queries.